The Egyptian Goose is related to the shelduck, and is a cross between a duck and a goose. A shelduck is defined as being semi-terrestrial, and they are found in areas that have an abundant water supply as well as dry, safe places in which to feed, breed and nest. The Egyptian goose has vivid markings that are striking and impressive. In fact, they were considered to be holy by the Egyptians, who often included them in works of art due to their undeniable beauty. This bird is pale brown and grey, with rich brown or chestnut markings around the eyes, around the neck (resembling a collar), on a portion of the wings, and under the otherwise black tail. In stark contrast, there are crisp white markings on the wings, complemented by an intense emerald on the secondary feathers of the males. There is also a well-defined brown patch right in the centre of the chest. The female of the species is slightly smaller than her male counterparts. Apart from this, there are few to no clear differences between the sexes. The Egyptian goose favours a habitat that offers plenty of water, as well as some dry spots. So, they can usually be found in inland regions (even open plains) that have wetlands, lagoons or lakes nearby. They are also partial to ornamental water features (like ponds). They enjoy perching in trees and exploring long grasses for food. These birds are endemic to Africa, south of the Sahara Desert. In South Africa, they can be found almost everywhere, with the exception of desert or arid places. It can also be found in the southern part of Israel and in limited areas through the United States of America. As they walk, the Egyptian geese pick up and eat a range of seeds and grasses. They are also known to eat the grain that has spilled from crops (such as wheat, maize and barley). Since they favour wet conditions, a fair portion of their diet comprises aquatic plants and the grasses that can be found on the banks of a dam or river. But, their diet is not limited to vegetation. They will eat earthworms, moths, termites, ants, and beetles; if they happen to come across these. This is especially the case with the juvenile geese. This bird is known for its loud, honking call, which it uses to attract its mate. They feed both day and night, sticking to a small flock (also known as a family group) for most of the year. 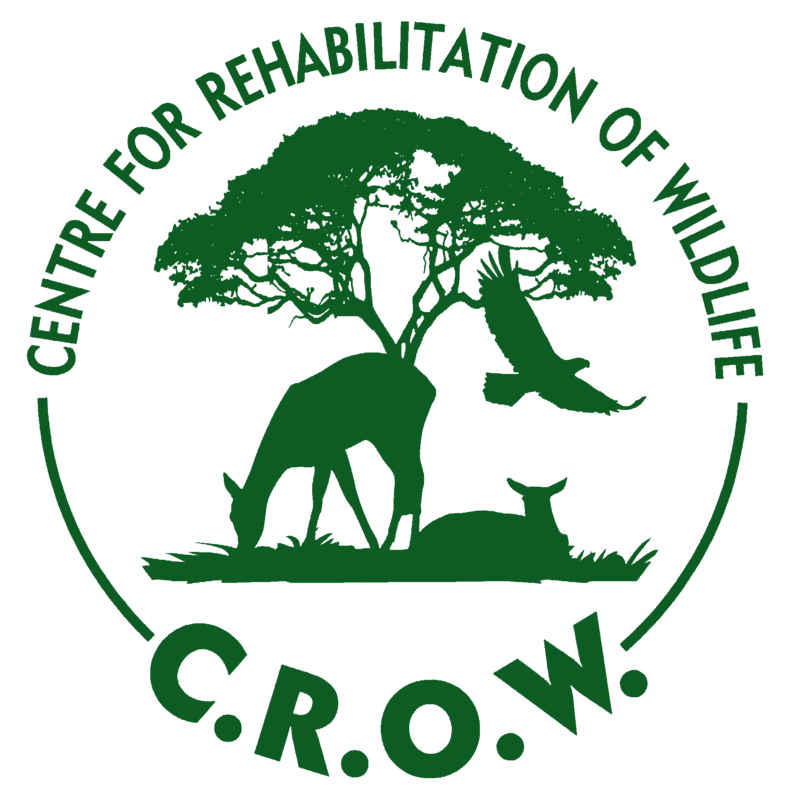 However, during breeding season, both males and females become particularly aggressive; both with members of their own species and with other types of birds. 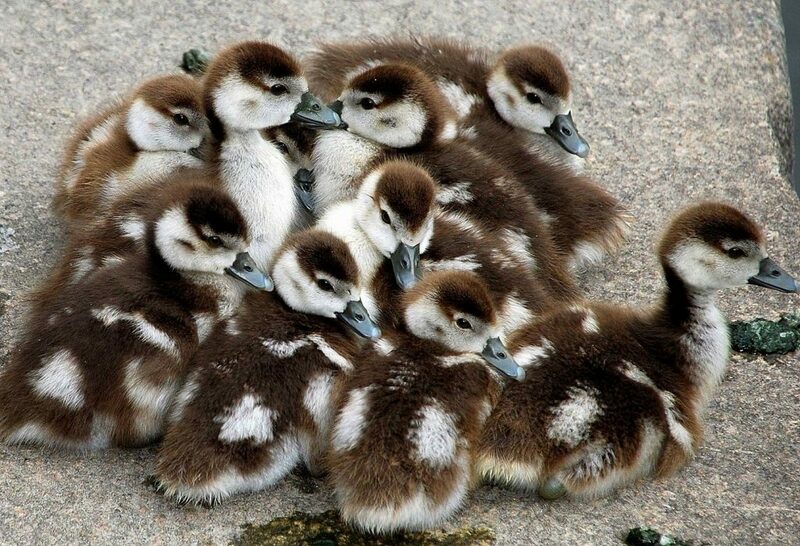 They have even been known to kill the chicks of fellow Egyptian geese to ensure that their own chicks have the best living conditions possible. Because of the noisy nature of their aggression, these birds are often unpopular amongst their human neighbours. The voice of the Egyptian goose is recognised as being loud and course to those who share their habitat. The male tends to be quieter and hoarser, sounding more like a quack. The female, on the other hand, emits a loud squawk that can continue incessantly, particularly when caring for her young. When trying to attract his mate, the male will use honking, together with a feather display to impress the female. Once the Egyptian goose has found a mate, it generally pairs for life. They make their nests in a wide variety of spots, using the grasses and leaves of the plants in their local habitat. They line the nest with soft feathers to ensure that the tiny chicks are warm and comfortable. The male and the female both take turns in incubating the eggs (generally ranging from five to eight eggs), and then in caring for the chicks once they have hatched. Although they will usually choose spring in which to breed, these geese are known to lay their eggs all year round. Once the chicks are hatched, they will be cared for by both of their parents. They learn to fly at around 11 weeks of age, but continue to stick close to their parents for a few months. Between 20 and 25 years. Due to the intrusive nature and loud noise of these birds, as well as their feeding on crops, they continue to face some threat by the humans in whose vicinity they intrude. In addition, they face some challenges in terms of the loss of suitable habitat, thanks to pollution and urbanisation. However, they are not endangered in any way, and there remain massive numbers of Egyptian geese all over the continent.